Norse Projects Hauge Swim Short Dark Navy | END. 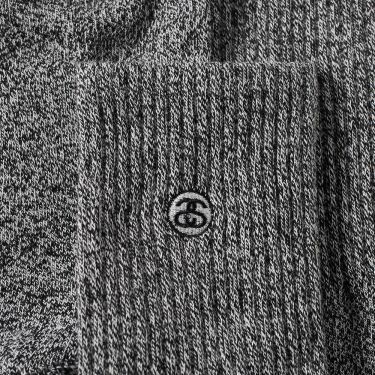 Originally sold around Laguna Beach, California from founder Shawn Stussy’s car, the surf-infused brand has evolved into a true streetwear behemoth. 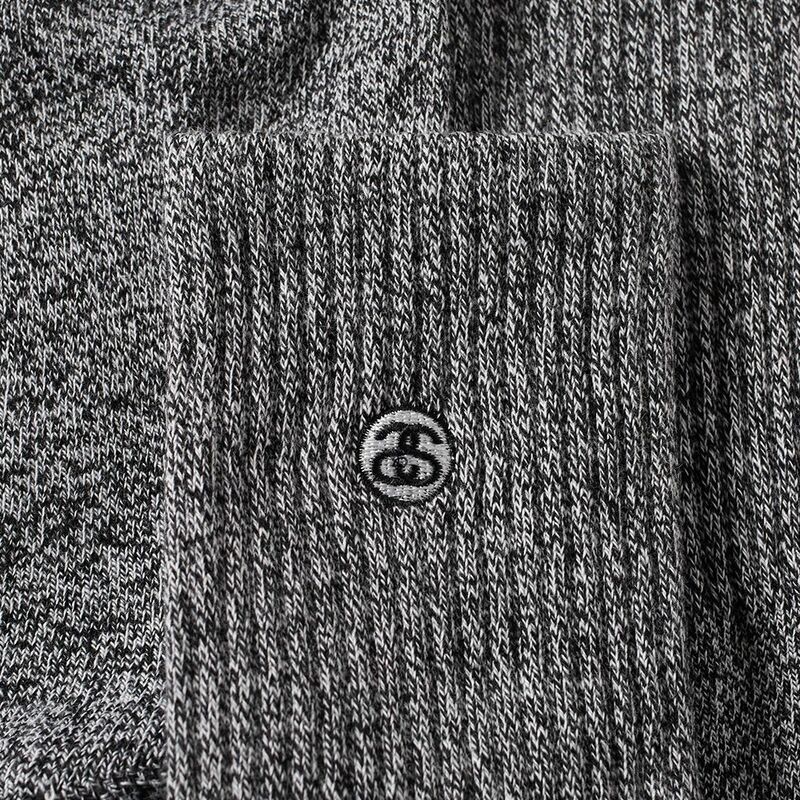 The Stüssy Mini SS Link Crew Sock is a minimally styled essential, with heavily ribbed construction that boasts a hint of elastane delivering superb comfort. 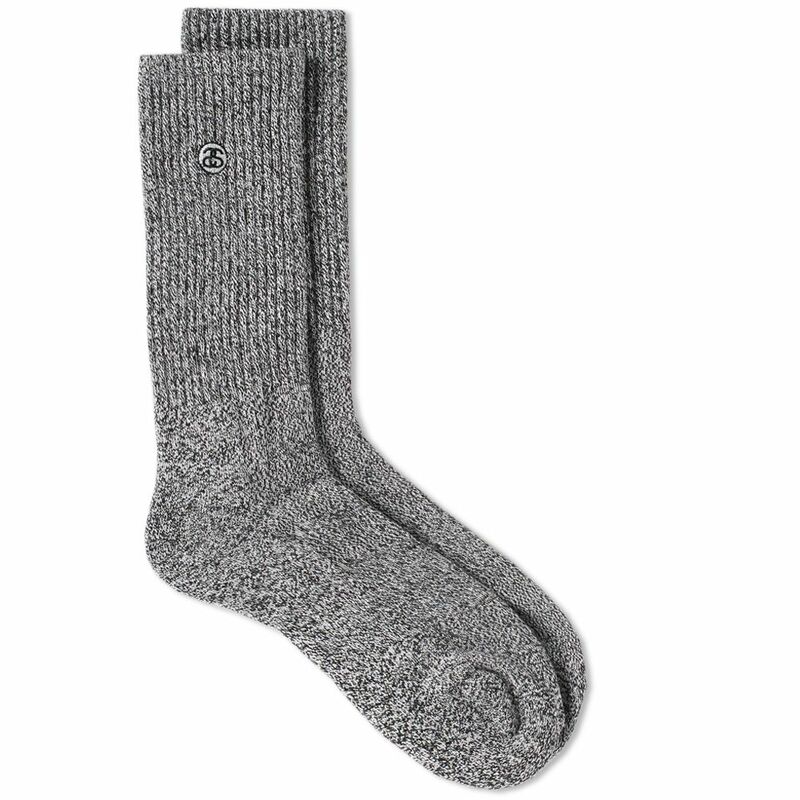 These modest socks are rounded off neatly with a small link logo to the side.